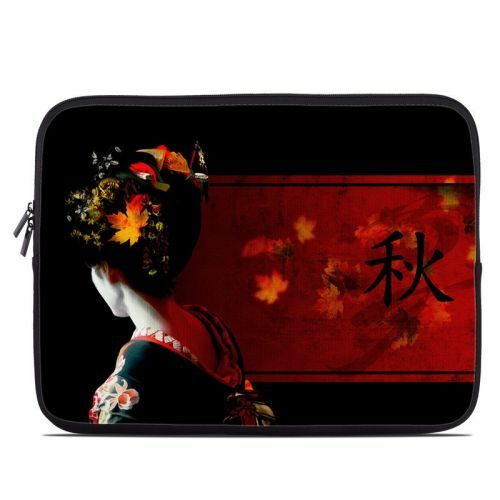 iStyles Acer AC700 Chromebook Skin design of Geisha, Red, Flower, Plant, Headgear, Photography, Peking opera, Costume, Headpiece, Art with black, red, orange, yellow, white colors. Model ACB7-AUTUMN. 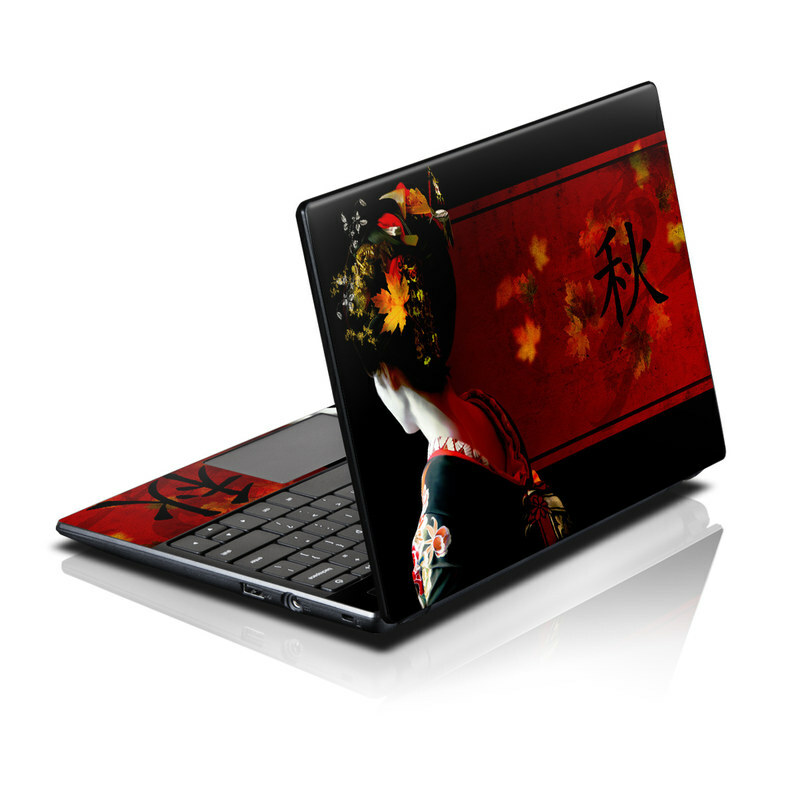 Added Autumn Acer AC700 Chromebook Skin to your shopping cart.